Could Floating Be Even Better? Floatation therapy is a rapidly growing practice that is emerging as a cutting edge therapy for improving a variety of medical conditions, as well as promoting meditative states, creativity, and overall well being. Those who float regularly swear by it, and consider it a personal practice that adds a magnitude of value to ones life. Being alone with ones self in a dark, quiet, salty space can amazingly support profound introspection, restoration and healing. Are you getting the most out of your float experience? Life can be fast paced, overwhelming and downright stressful. Float tanks are an amazing tool to help rebalance ourselves in this hectic world, but if you are anything like me, sometimes you enter the tank all amped up and stressed out. Mind running a million miles per second, it can sometimes take half of your time floating to get that brain of yours to calm down. Just when you finally start to chill out, your ambient music comes on inside the tank, alerting you that your float is now over. If only you had gotten to that Zen place faster, you could have benefited from a longer and deeper relaxation. You hop back in your car, and jump back into your chaotic, stressful lifestyle. Sandwhiched between the stress, your float never stood a chance to reach it’s full potential, as the newly restored, rebalanced version of yourself gets pulled back into old ways. That glowing after-float euphoria has now dissipated into the traffic and emails, and will be forgotten until your next float. 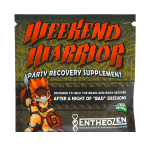 Using Nutritional Supplements to Optimize the Float Experience. A nervous system that is resourced with what it needs to function optimally is more resilient and able to mitigate cellular damage and emotional discomfort that can result from the stressors of daily life. Nutritional deficiencies, inflammation, stress and dysregulated brain systems all contribute to brain pathologies such as depression, anxiety, addiction, pain and more. Combining nutrition with other healing modalities promotes a holistic and multifaceted approach to accomplishing well being from multiple angles. Entering a float tank with a mind and body that is properly nourished and balanced physiologically optimizes a deeper, more potent relaxation and restorative experience. TransZen to Your Highest Self. 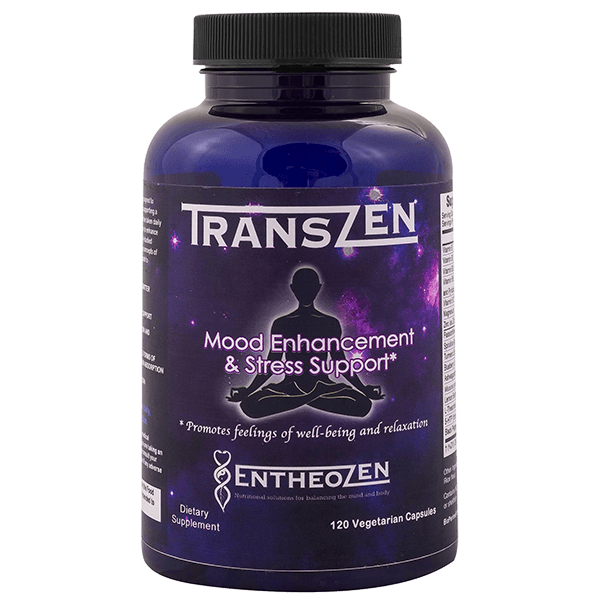 TransZen is the first nutraceutical product created to enhance the float tank experience. Comprised of 16 scientifically-studied natural ingredients, it has a multitude of benefits for floating, as well as other meditation practices and overall daily emotional wellbeing. Here are some reasons you should try TransZen next time you float! 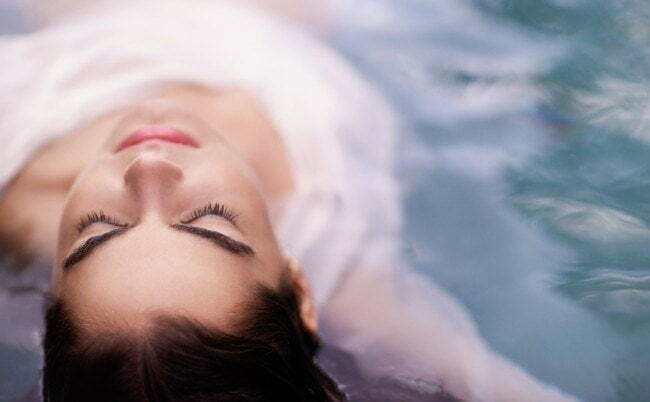 Deepen restorative meditative states achieved during floating. Facilitate an easy and quick transition into relaxation, optimizing your time in the tank. Maintain the post-flow glow in between sessions by experiencing a calm, enhanced mood in daily life. Encourage regular float habits by augmenting and sustaining the positive effects after a float. Help ease anxiety about floating with apprehensive or new floaters. 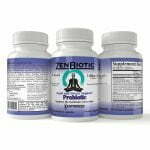 Take 2-4 capsules 1-2 times daily to maintain that balanced Zen feeling your mind and body love. 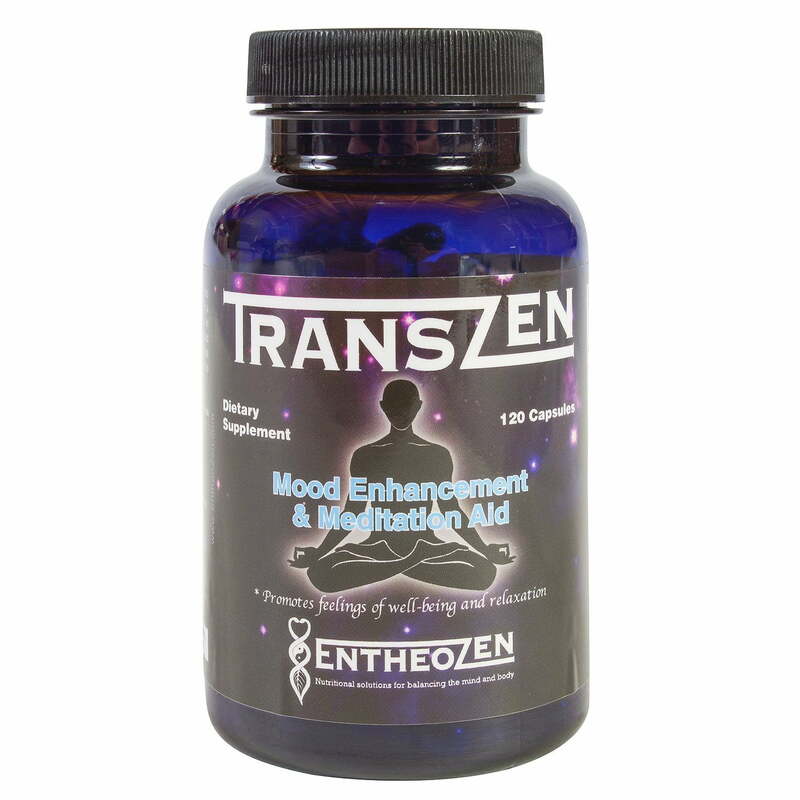 You can purchase TransZen here on the EntheoZen site by clicking the button to the right. 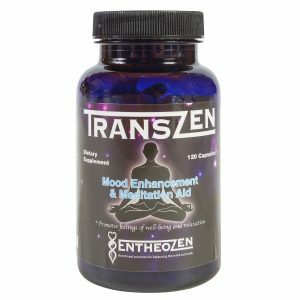 TransZen is also available on Amazon and is eligible for Amazon Prime free 2 day delivery. If you have a float center, please fill out the form below to learn how to get TransZen into your location.